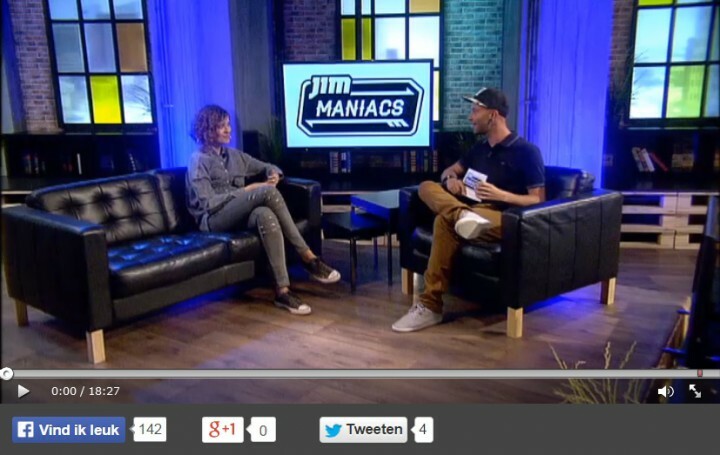 In September 2014 I got invited by Jim TV to do an interview on Jim Maniacs about A Polaroid Story. Thanks Jim TV for having me! You can watch the entire interview here (Dutch only).